One of the pilgrim trails to Santiago de Compostela, along the Baltic Coast in Germany. 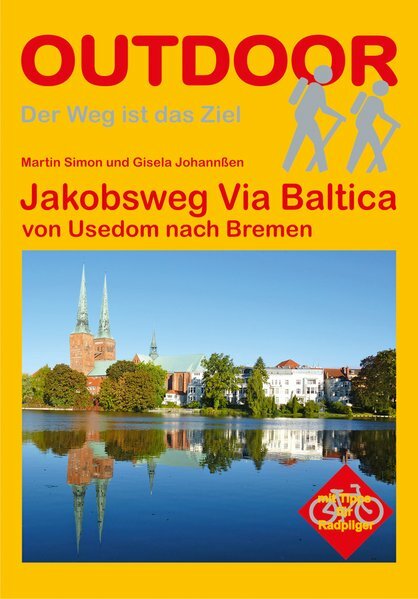 Positive I hiked from Luebeck to Hamburg (about 60km) and from there to Bremen (100km). It is very easy to walk. If you have a pilgrim identification you can stay in churches the night. I discoverd that Germanys nature is very beautiful. Negative Big parts of the trail follow streets. You should use a guide, sometimes it is not well marked.